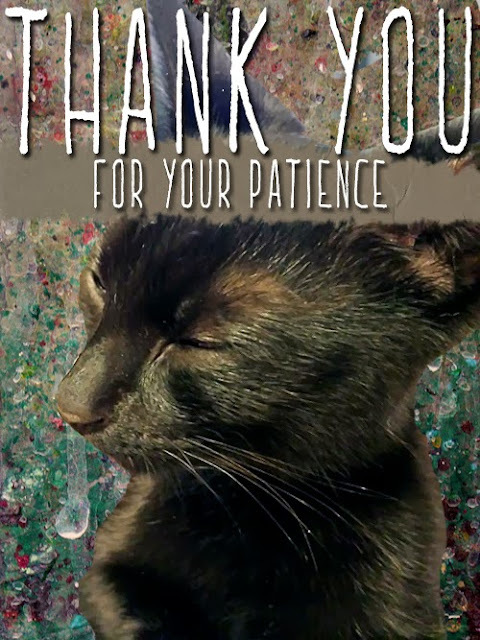 Thank you for your patience with my other updates. For those interested, here’s an update on little kitty. He has been taken to the Almost Home animal rescue. If you’re in the NJ area, and looking for an awesome addition to your family, please come visit him. He is REALLY friendly and affectionate. I already have three cats and a puffy puppy, or else I would have kept him for myself.